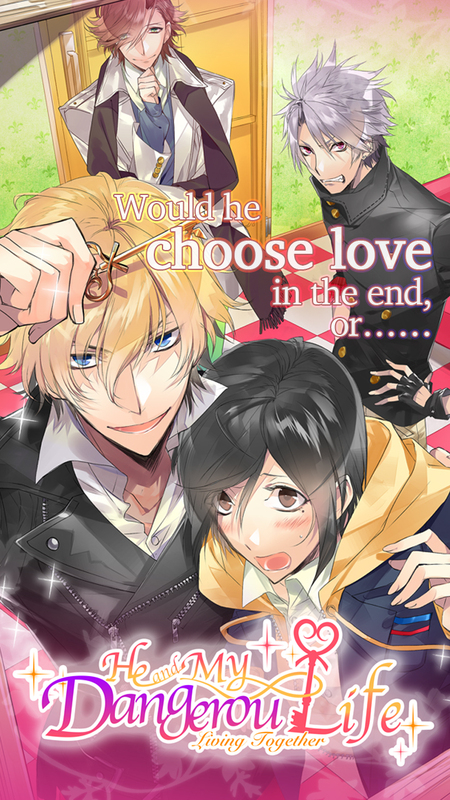 "Uncover the secrets of your roommates..."
Play as the young boy "Hinata", the main character of this Boys Love Game. Meet alluring men and enjoy the thrill of falling in love with them. The story is set in New York. There is a Japanese student, Hinata, who gets caught up in all sorts of trouble in the big city. Who will save him from the worst situation ever!? 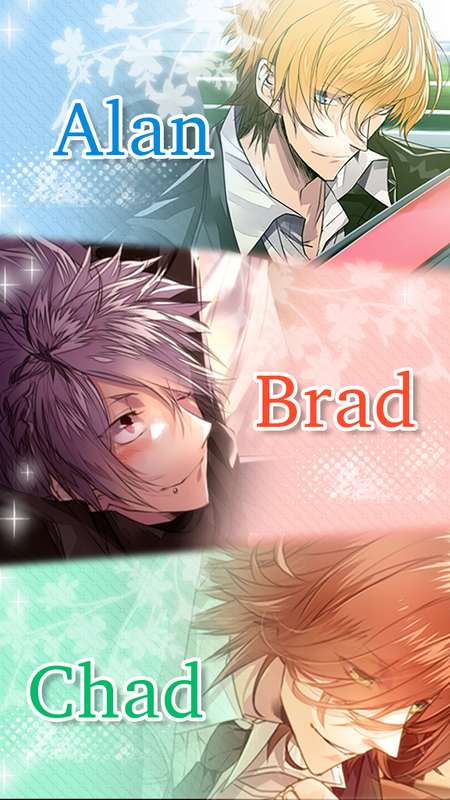 With the true charm you can only get from Boys Love Game, you can make the characters “Seme” or “Uke” by selecting from among alternatives. 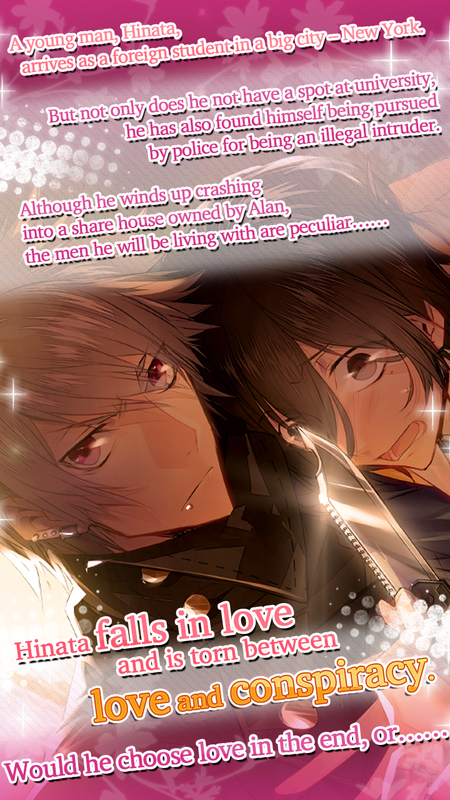 Hinata falls in love and is torn between love and conspiracy. He looks like a university student on the outside. He is tall, slender, has sharp features, smart and is in the top class, making him popular at school. His arrogance and recklessness are all overlooked because of his looks. On the inside, however, he is an elite assassin. He has been training since young and is a professional murderer. He is an obvious street gang. But he is actually a clown, sly, friendly and cares about his friends. He belongs to the ‘66’ team and is highly trusted by his group. The bar where he works part time is a hidden utility shop and Brad is actually contracted as a middleman. An international student newly arrived from Japan. On his very first day, he got conned and lost the place where I was supposed to live in. The following morning, it appears that he was not enrolled at the university. However, contrary to his appearance, this unlucky boy is very tough and got ready to face his fate…!